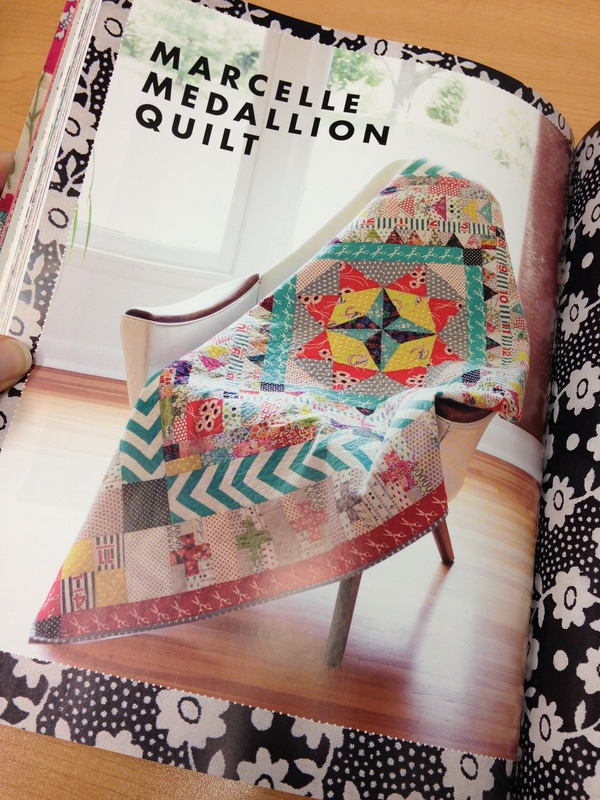 Your quilt looks gorgeous! I’m so impressed. 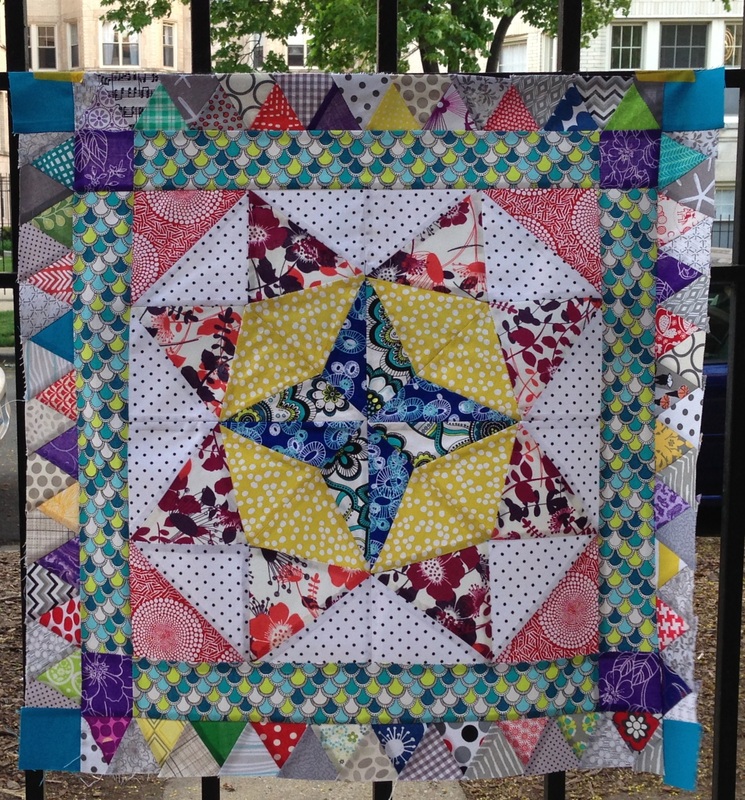 I’m not confident to try something so elaborate yet but want to use the pattern to attempt a Marcelle Plus Quilt, as seen on the Film In The Fridge blog – she’s adapted the cross borders to make an entire quilt, it looks wonderful. 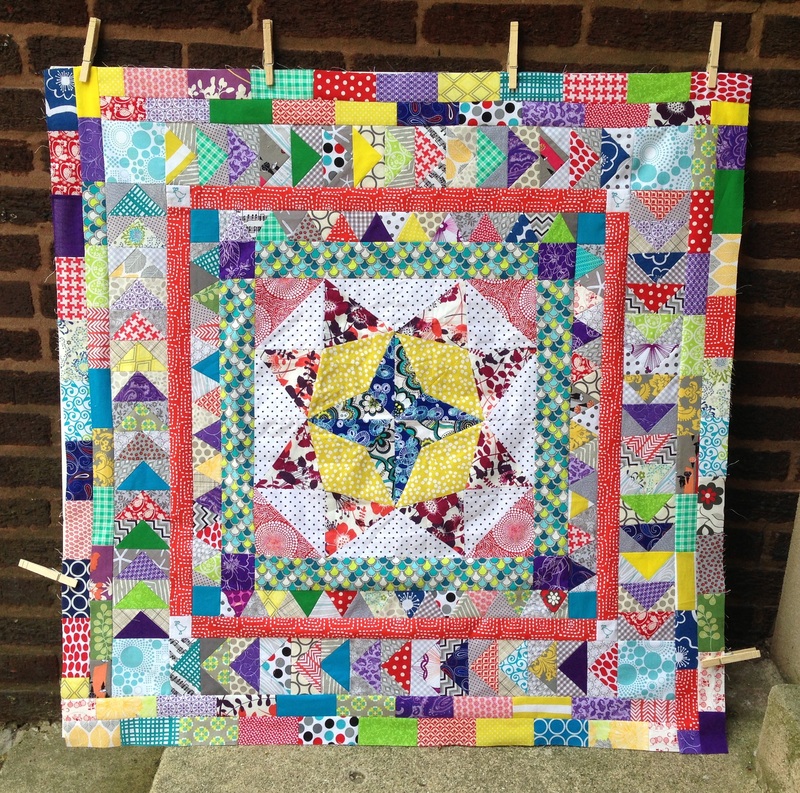 I want to thank you for sharing the details of this pattern’s appearance in Love Patchwork and Quilting magazine. I was able to get a copy from the Apple store for $6.50 rather than buying the book from Amazon for $20 plus postage to Australia. 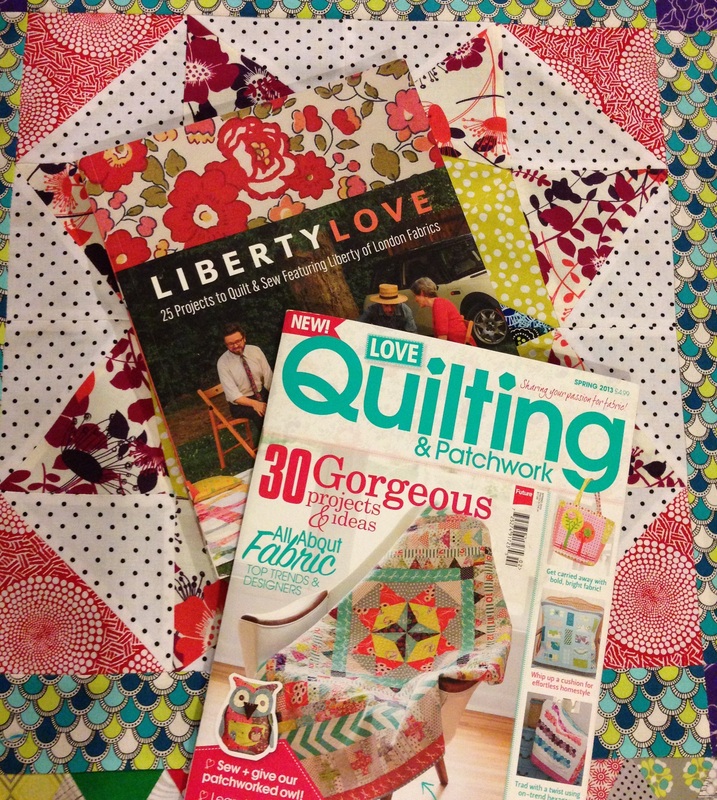 If anyone else is after the digital download, you can’t get this issue via the Love Patchwork and Quilting app, you have to download the Cross Stitcher app and look in the Specials section. Thanks so much for the kind words, Kate! With each new quilt I start, I try to challenge myself to use at least one new technique. 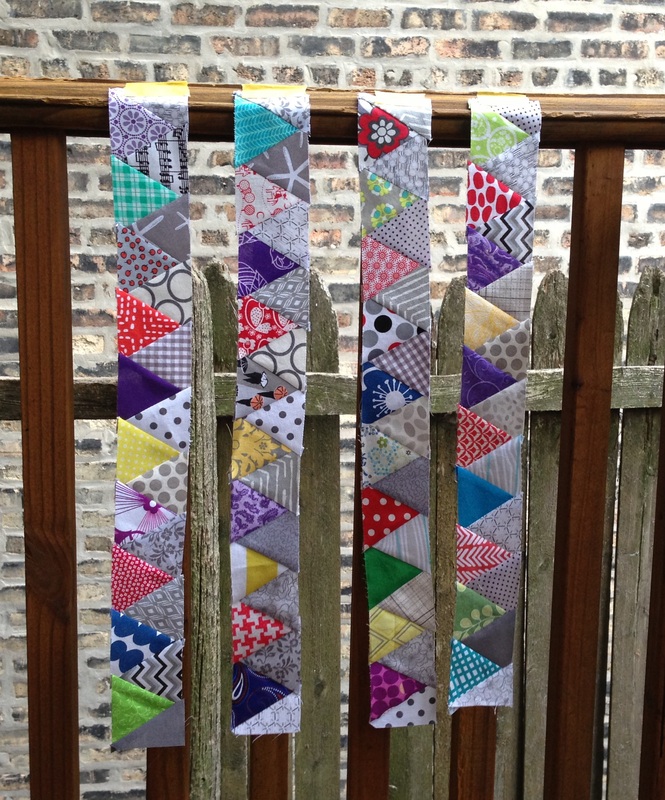 I went from sewing only squares to curved lines, applique, paper piecing, y-seams… all in less than a year. You can do it, too! 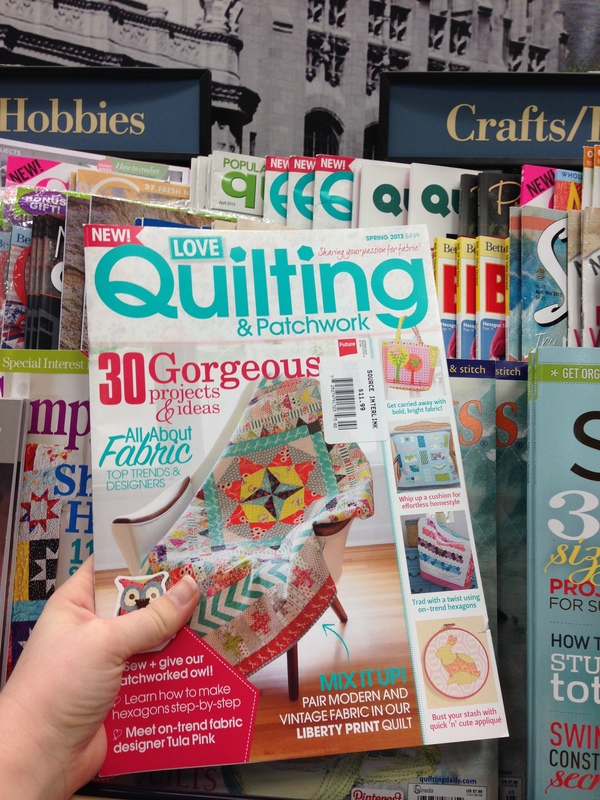 Thanks also for the info about buying Love Patchwork & Quilting. 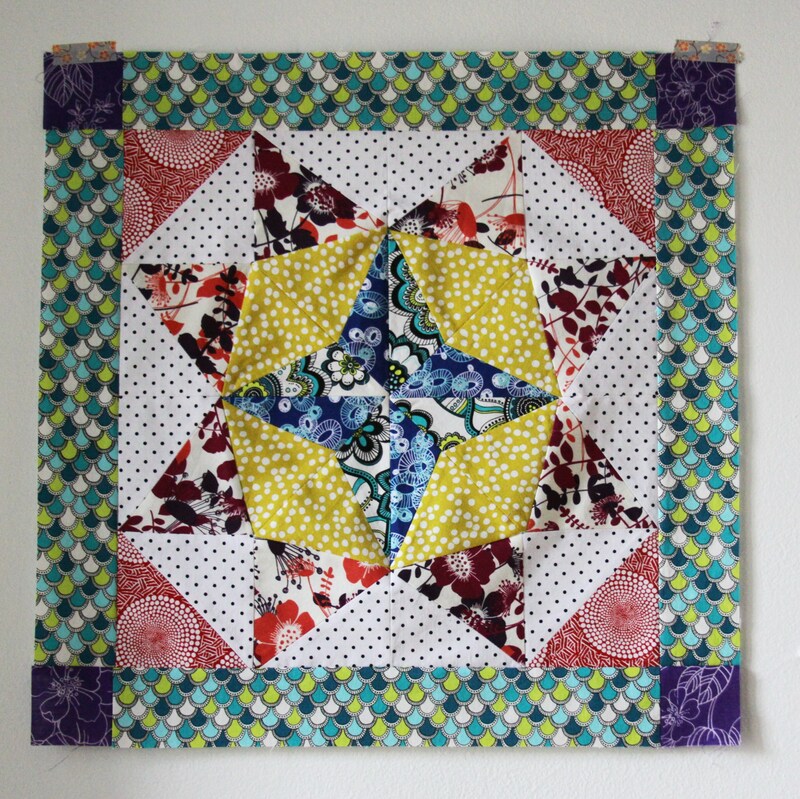 The most recent edition has a pattern for the plus quilt from BijouLovely if you want to compare tutorials.